A woman who named her baby after Hitler sent messages declaring all Jews must be “put to death”, a court has heard. 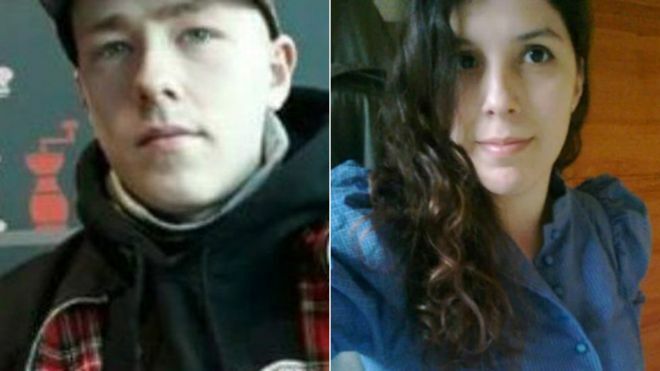 Claudia Patatas, 38, is on trial alongside partner Adam Thomas, 22, and Daniel Bogunovic, 27, accused of being in banned Neo-Nazi group National Action. Prosecutors said Ms Patatas, of Banbury, made the anti-Semitic remark in a WhatsApp chat with a convicted racist. All three deny being in the group. Jurors at Birmingham Crown Court previously heard Ms Patatas and Mr Thomas’ child – who was given the middle name Adolf – appeared in a picture alongside “vehement racist” Darren Fletcher. 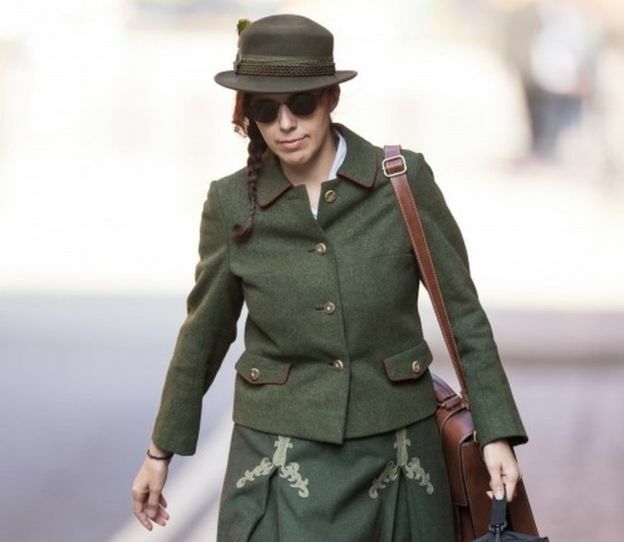 On the second day of the trial, jurors heard the WhatsApp exchange between Ms Patatas and Fletcher, in which she said Jews must die, took place last February. Outlining further mobile phone evidence, Barnaby Jameson, prosecuting, said Ms Patatas had a photograph of National Action co-founder Benjamin Raymond stored on hers. Mr Thomas, meanwhile, had an image depicting the “burning cross symbol of the Ku Klux Klan (KKK)”, Mr Jameson said. The prosecutor also alleged Mr Bogunovic’s phone contained an image of a March 2017 press report detailing how National Action was secretly reforming. Mr Jameson said the group had tried to “shed one skin for another” in order to evade the law, and questioned whether Mr Bogunovic’s interest in the relaunch stemmed from his heavy involvement in it.